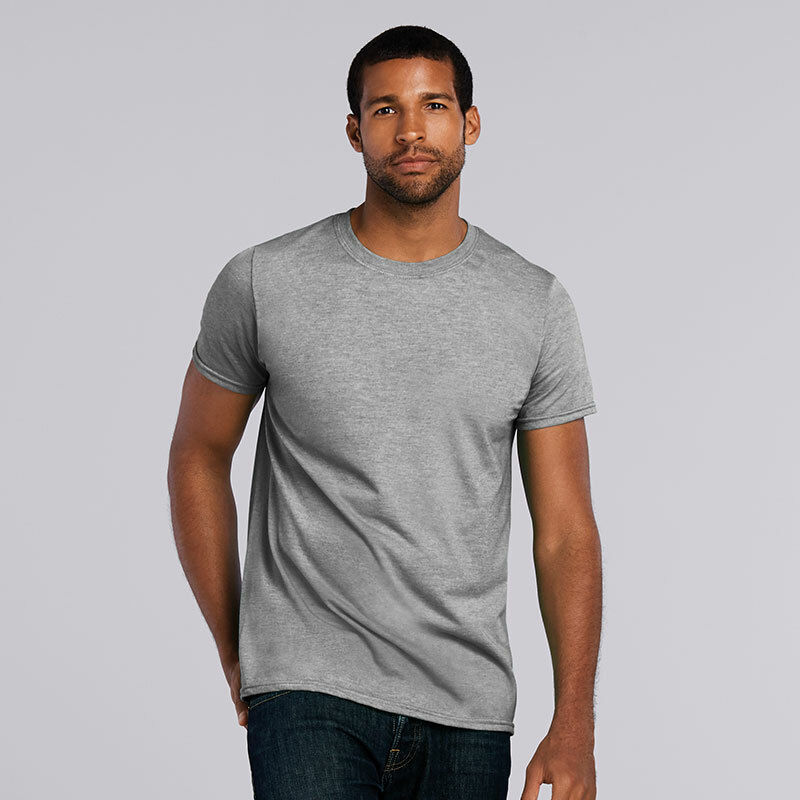 Our bestselling t-shirt, and with good reason! 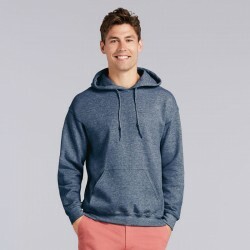 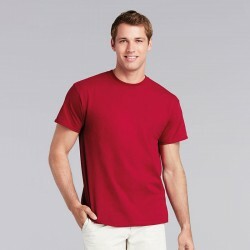 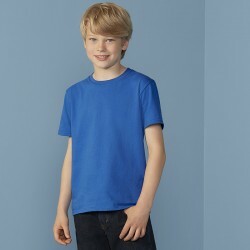 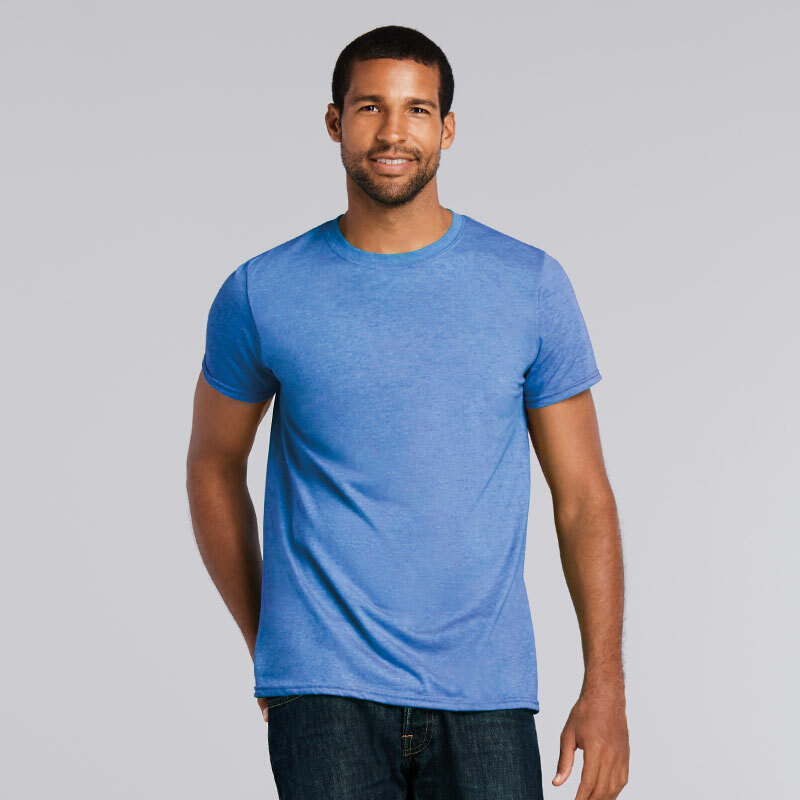 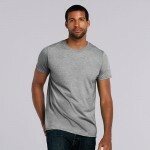 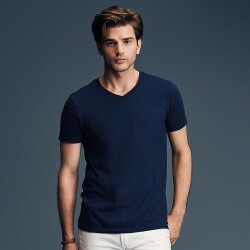 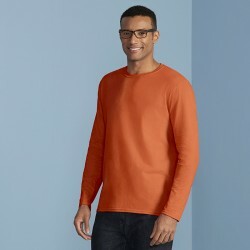 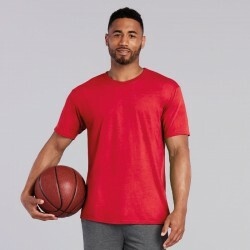 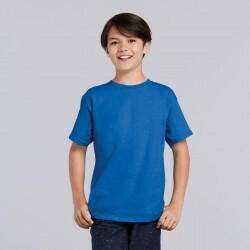 Cut in a classic fit, pre-shrunk and crafted using Gildan's trademark Softstyle® cotton, this t-shirt is a wardrobe staple and compliments any outfit without compromising on comfort. 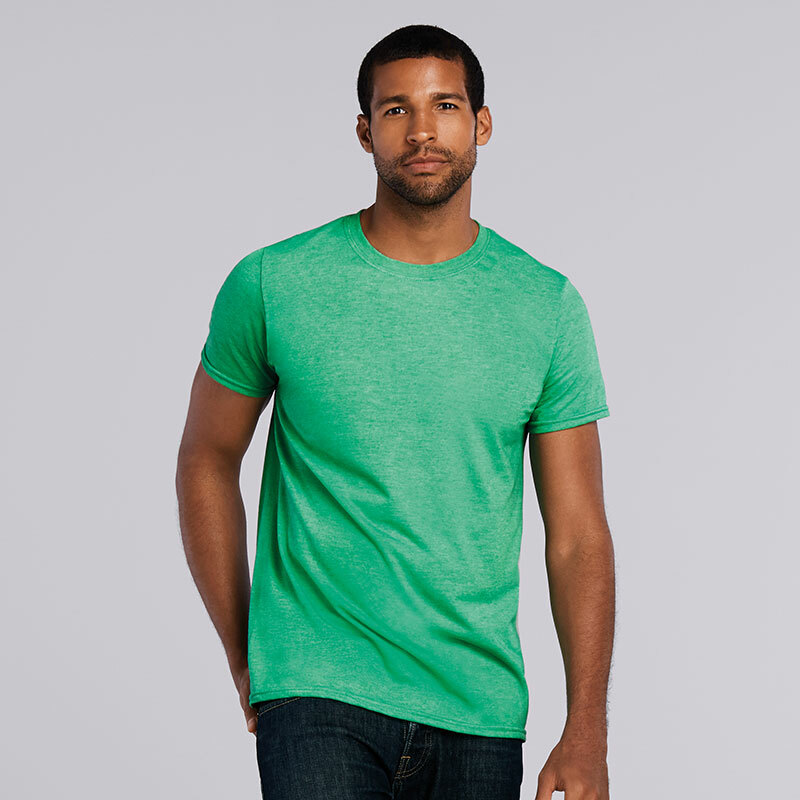 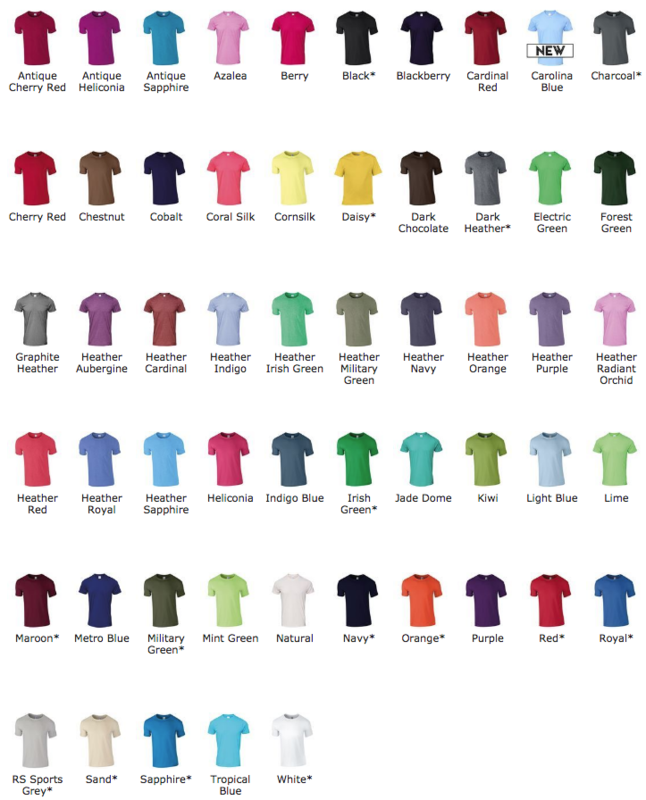 Customise the Gildan Softstyle® t-shirt using our online designer to make this essential your new favourite tee!